Schedules and information will be made available at the start of the season. Stay tuned!! 1. 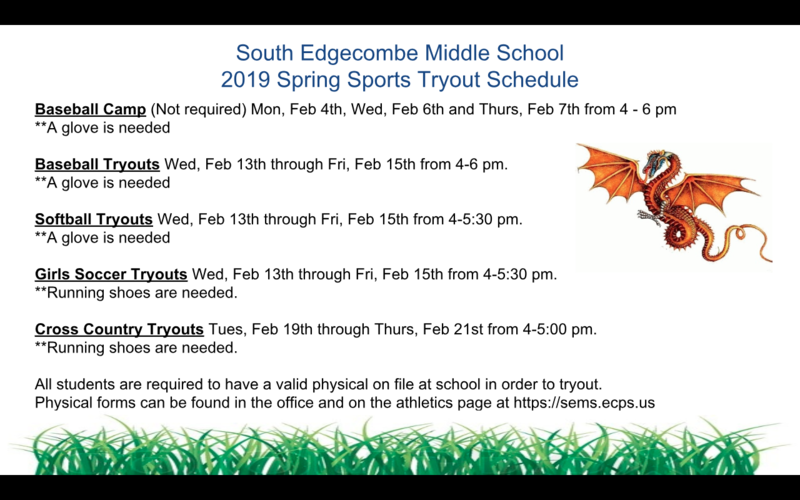 All students must have a current physical on file in order to tryout and participate in sports. 3. Students must have been in attendance for at least 85% of the previous semester. For example, in a regular 90-day semester, a student may not miss more than 13 days of school.